Find out more about the issues that we work on below. 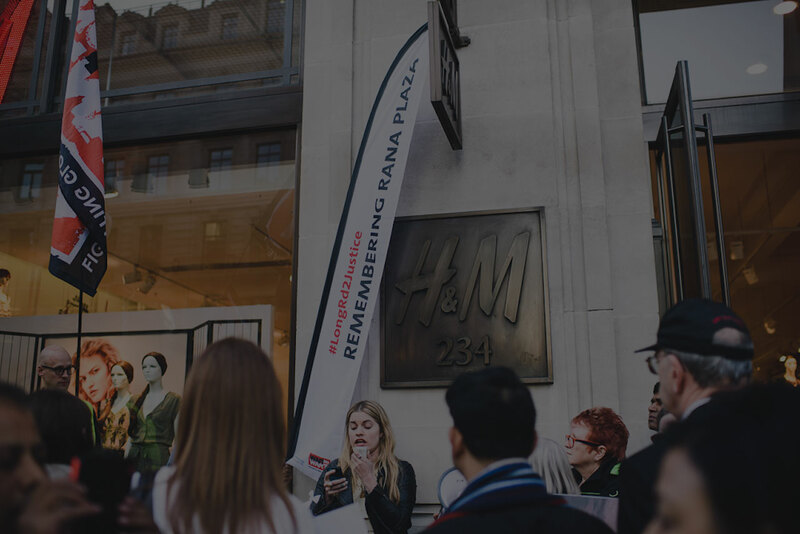 Brands should be responsible for the working conditions of those who make their clothes and held accountable for workers throughout their supply chains. 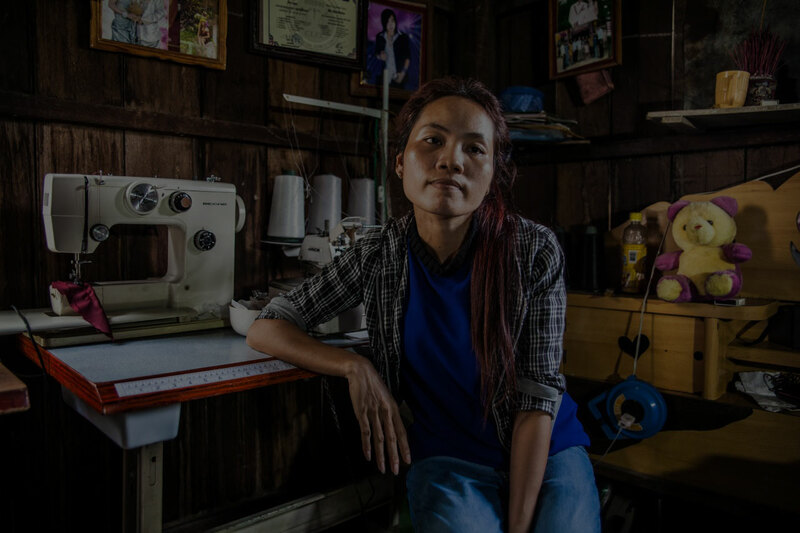 Approximately 80% of garment workers worldwide are women. The global fashion industry is built on the exploitation of women workers. Thousands of women workers are working from home to produce clothes for the UK high street. These are often the most exploited workers in the industry. 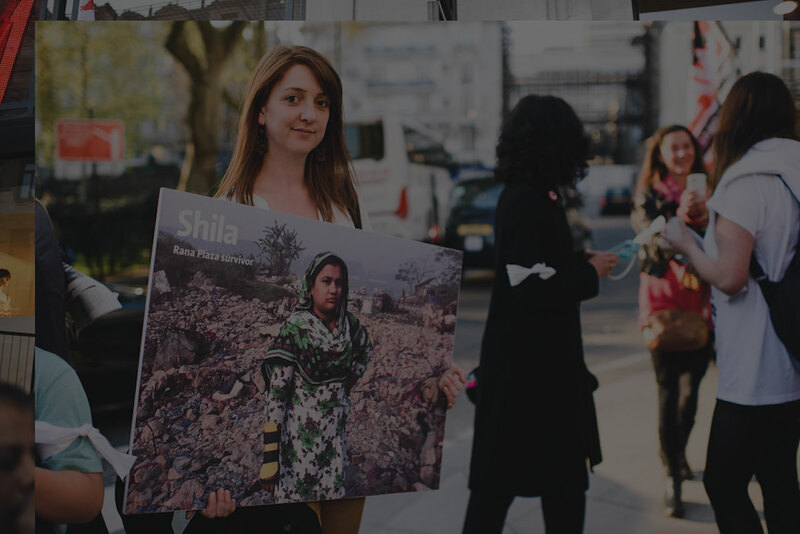 Systemic human rights abuses pervade the global garment industry. Learn more about working conditions here. 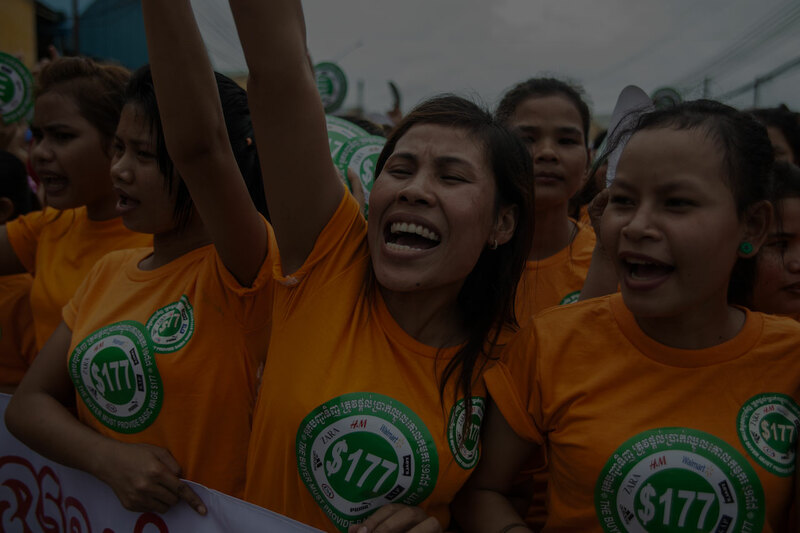 Poverty pay is one of the major problems underpinning the global garment industry. Everyone deserves a living wage and the right to live in dignity. The answers to your frequently asked questions.